Stunning beauty of Northen White Oak! Classic oak flooring never looks outdated. 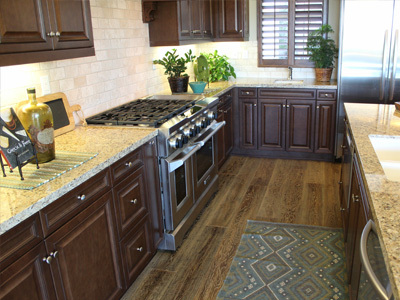 It is considered to be most widely used species for flooring projects with its warm beautiful inlay grains. Synfonia Floors offers Unfinished American White Oak in various sizes. Our standard thicknesses are 5/8inch with 4mm top wear layer and multi-ply core layer, or 3/4inch with 6mm top wear layer and multi-ply core layer. 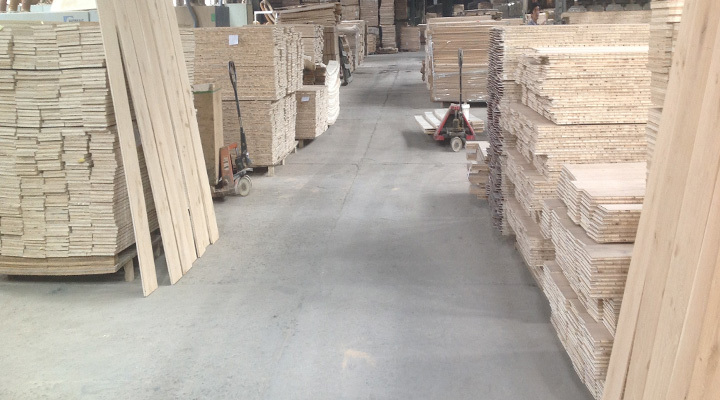 All of our unfinished products have a width of 7.5 inches and the length of 6 ft.
We offer both Engineered and Solid White Oak flooring in various sizes with and without custom finish. Please contact us for more information and let us help you select your beautiful floors. 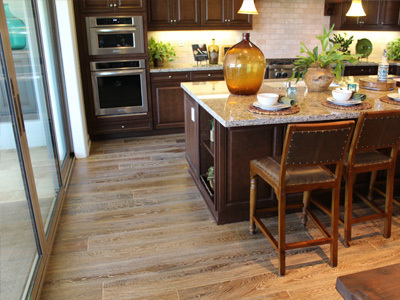 Synfonia Floors can help you select the right wood species and finishing methods for your flooring projects.